TARTELETTE PALETTES - WHICH ONE TO BUY? 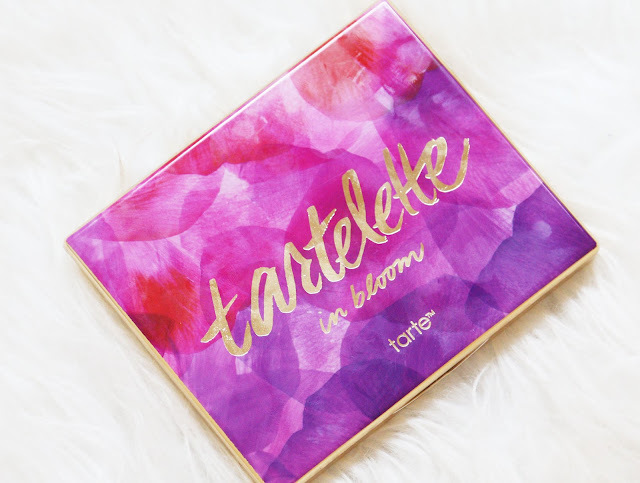 Having picked up both the Tartelette and the Tartelette in Bloom palette, I get a lot of questions asking me "which one's better? Which one should I get?" 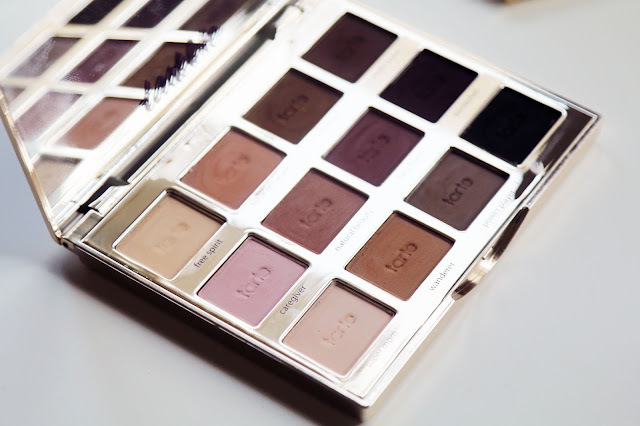 It all goes down to what palettes you already own, and what you're looking for. 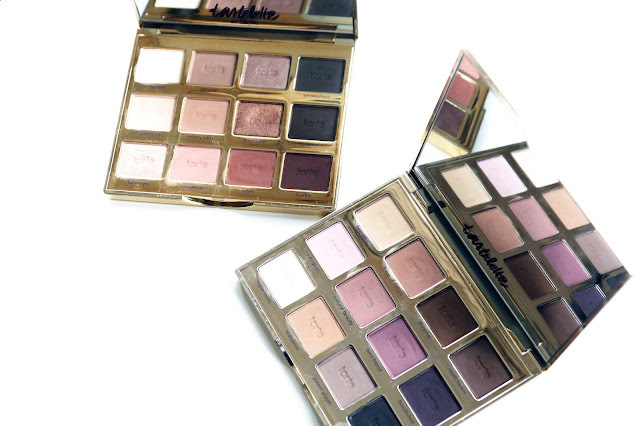 But today I'll share my thoughts on the two palettes and which one I like more! 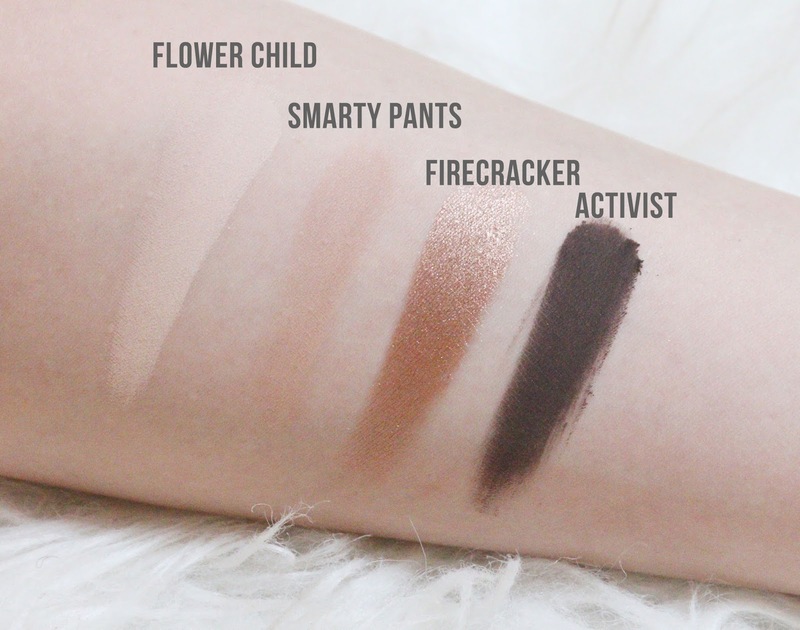 With a range of neutral matte shades, this tickled my fancy since I didn't own anything like this. I used to be more of a shimmer/pearly finish type of girl but shortly after trying out matte eyeshadow looks I reached for this constantly. The shadows are very pigmented as you can see from the swatches, but what you may also notice is that the some colors are rather hard to blend and leaves an uneven finish. I myself have a little trouble blending these especially with my dry eyelids. That would be the only downside for me. If I'm looking for a matte eyeshadow to go with my entire makeup look I don't look anywhere else. I love how the shades are neutral yet they threw in a burgundy and some orange tones in there giving you more choice and variety. Now the Tartelette in Bloom is quite a different story. 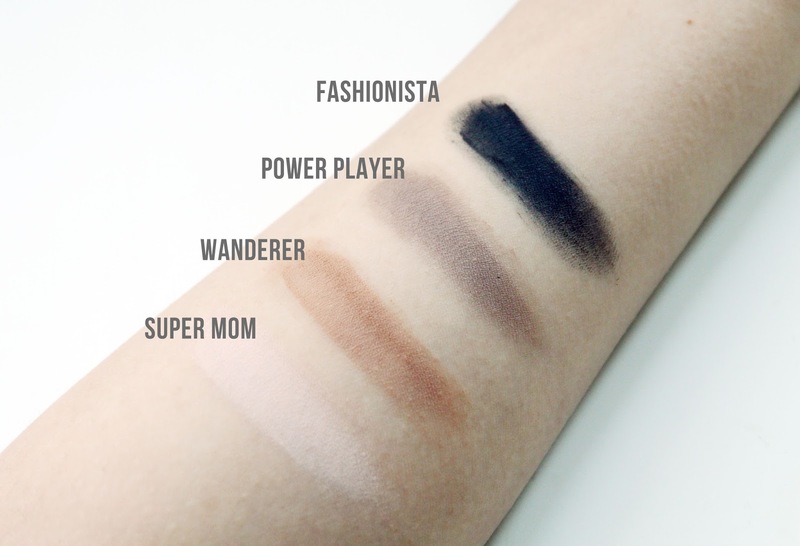 They might have improved upon their formula but the eyeshadows (even the matte ones) blend a lot smoother than the original palette. 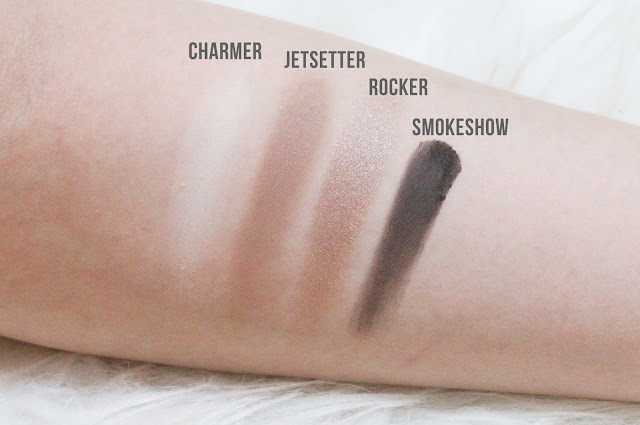 I personally love the shades in the second one - with just a couple of shimmers and pearlescent shadows to create endless eyeshadow looks. Firecracker and Funny Girl are my favorites, the latter is exceptional for brightening up the inner corner and lower lashline. However I would've loved if they threw in the burgundy/purple tones from the original palette instead of so many brick tones in the second. 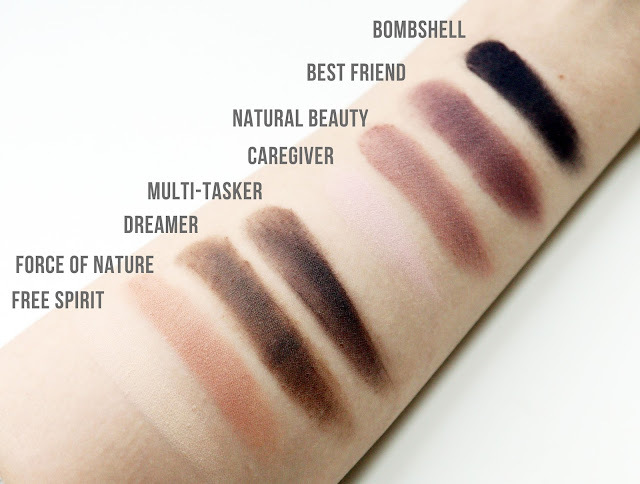 To me, some of the lighter colors were a bit unnecessary in the second palette as well, such as Sweetheart and Smarty Pants which only differ ever so slightly. 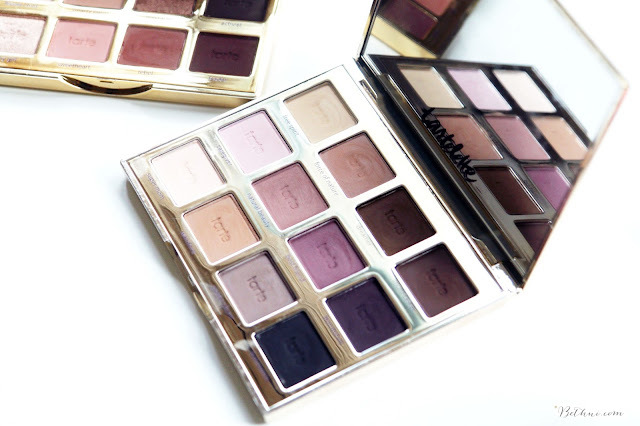 To be honest (this is probably not going to help), I love both palettes and reach for them constantly. 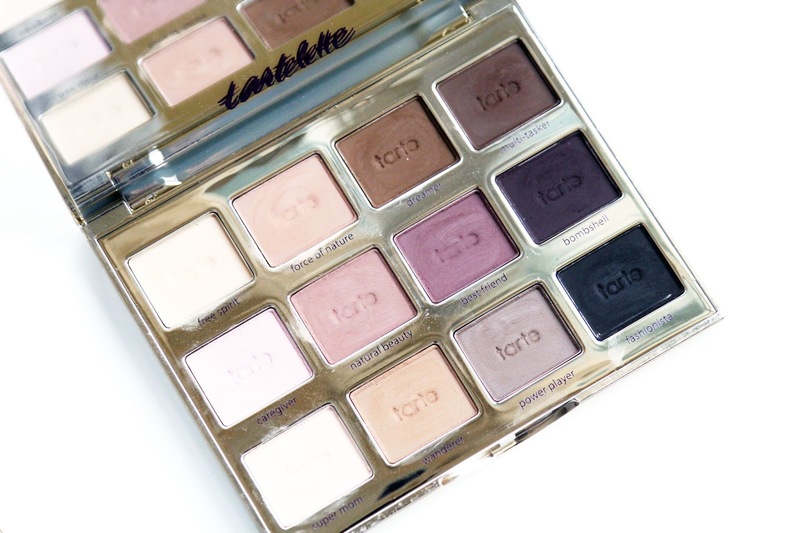 I usually choose the Tartelette in Bloom over the original Tartelette for traveling, which is why I've decided that Tartelette in Bloom is the eyeshadow palette of choice, if I were to have to pick only one. I feel that an eyeshadow palette with both pearlescent and matte eyeshadows is one which will get a lot more uses, rather than one with only matte eyeshadows. 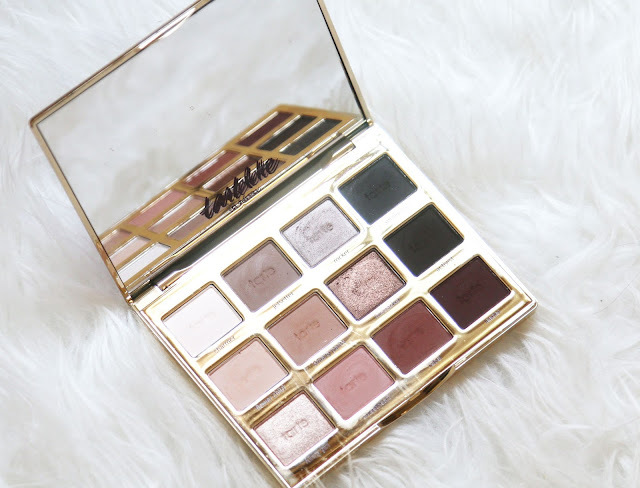 However I do know some people who prefer matte eyeshadows and never use shimmer in their life - and if that's the case for you, I'm pretty sure you've already decided. 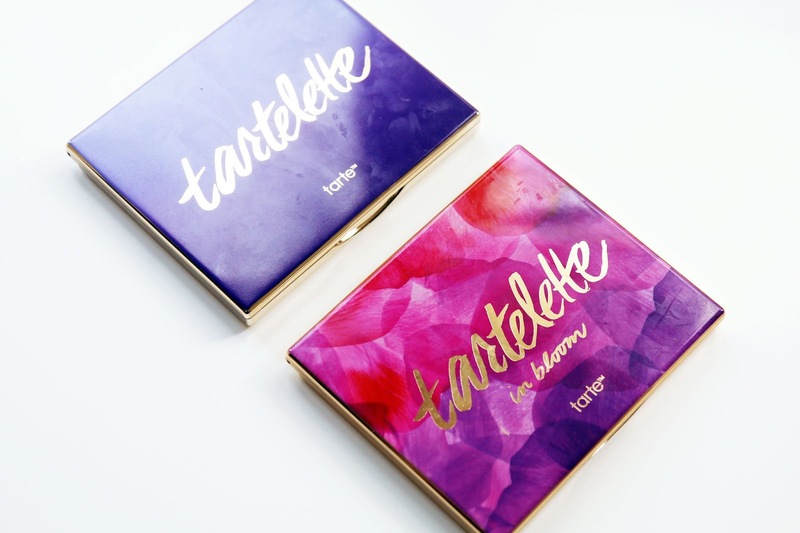 Packaging wise, they're pretty much similar except for the cover in which the Tartelette in Bloom wins hands down. 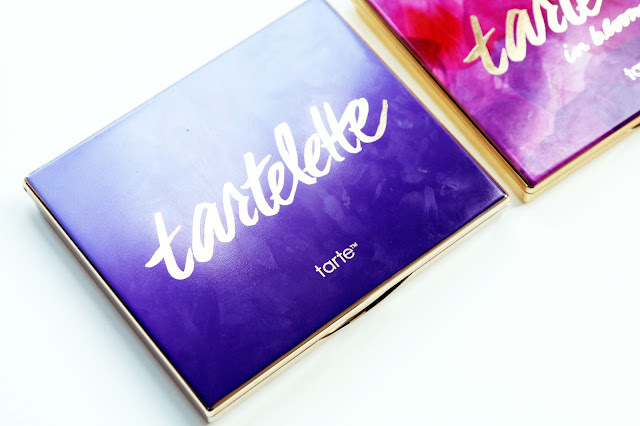 I love how Tarte pays so much attention to detail in their packaging, and the gold case with a large mirror on the inside is partly why these palettes are so hard to resist. 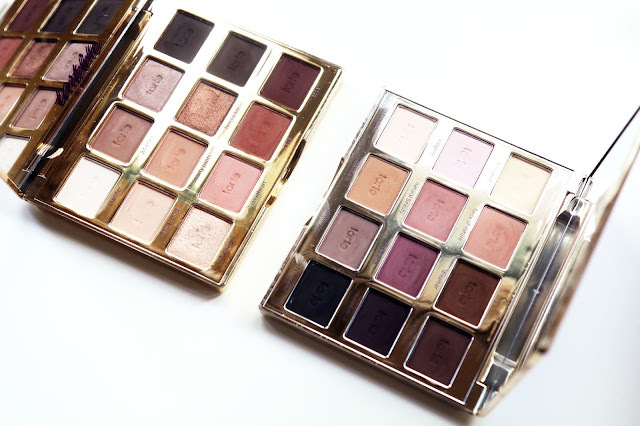 For the price you pay, you get quality - in the packaging and in the product which is why both of these are becoming my favorite palettes ever. I hope this review helped you out! If you'd like to see swatches of these in video, you can click here to watch me swatch the Tartelette in Bloom palette! 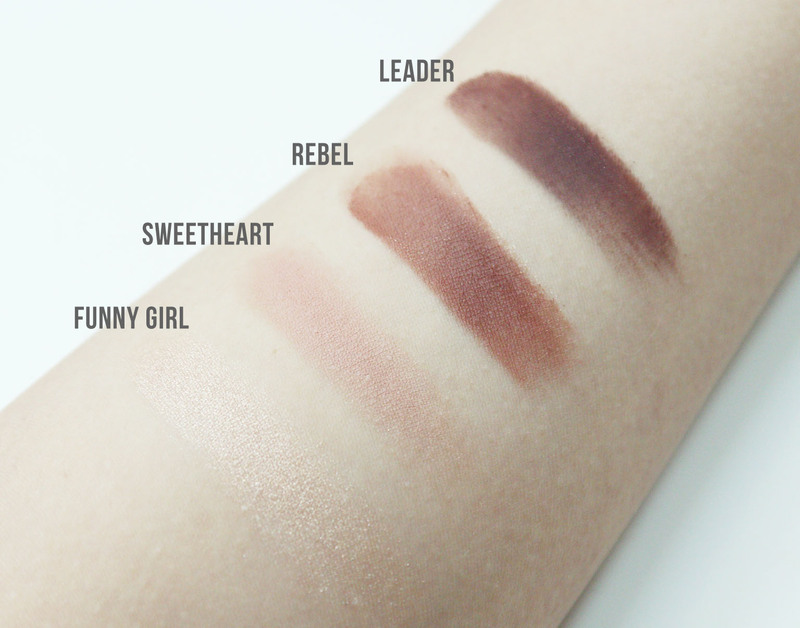 If you bought one, which one did you buy and if you're planning to buy one of these palettes, which one have you decided on? Let me know in the comments!